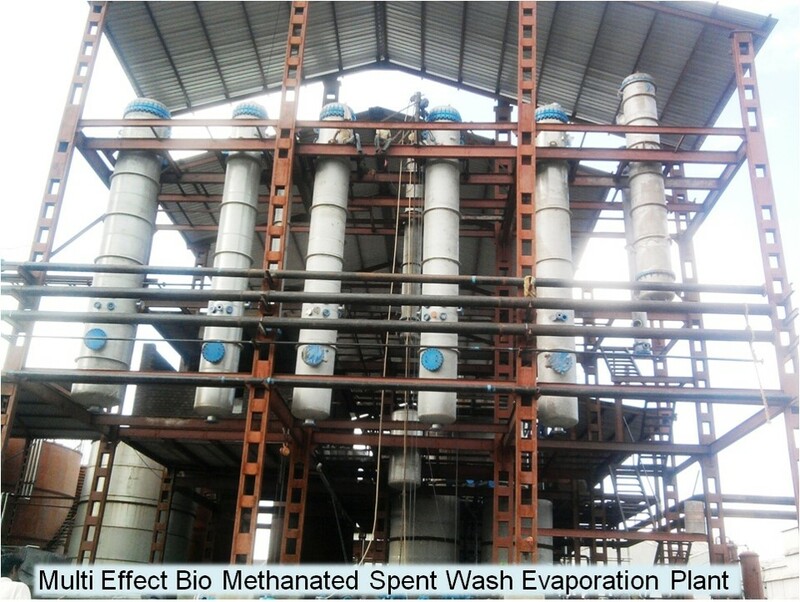 Successfully Commissioned for applications like – Bio-Methanated Spent Wash, Raw Spent Wash, Grain Spent Wash. Supplied Integrated as well as Standalone Evaporation Plants. Cleaning frequency achieved as low as possible in BMSW Evaporation and also in RSW and Grain SW Evaporation Plant without any standby calandria. Designed, Supplied & Commissioned Evaporation Plant to have flexibility of dual operation in same plant i.e. it can achieve 30% concentration from SW post Bio-Methanation or 60% concentration from RSW. No need for a separate plant to handle different application. Successfully Commissioned – Evaporation Plant to run on vapours from Distillation & DDGS Dryer of Grain Distillery.